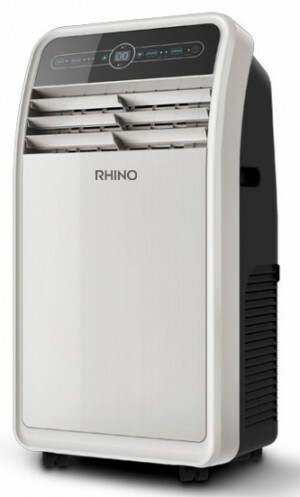 Rhino is a UK manufacturer that produces high performance and innovative heating, cooling and pumping solutions, delivering products that are designed for use in commercial environments that are built to withstand extremely tough conditions, and built to last. 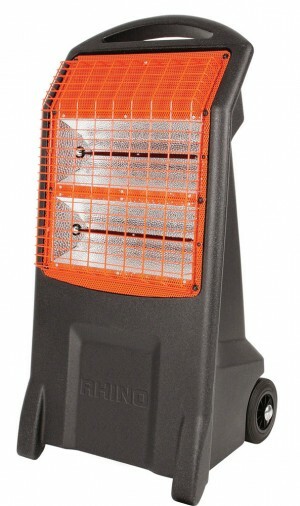 Buy a Rhino product online from MAD4TOOLS. 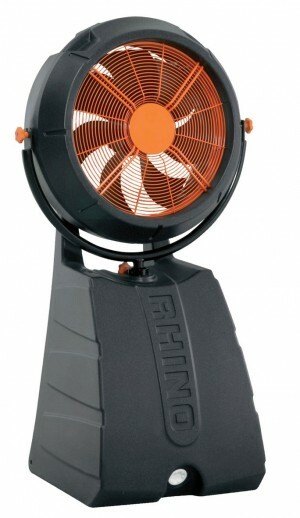 Browse our range of Rhino heating, cooling and pumping solutions. 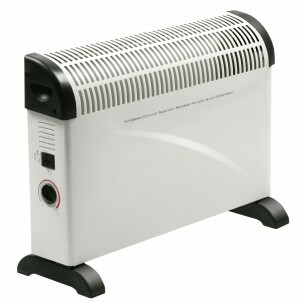 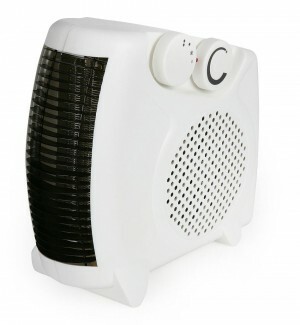 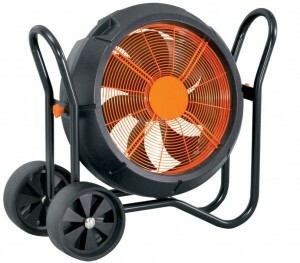 We stock gas heaters, electric heaters, air conditioners, cooling fans, dehumidifiers and fume extractors. 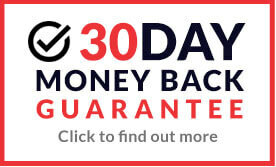 You can rely on quality when purchasing a Rhino product, and if you buy from MAD4TOOLS.COM you can be assured of low prices!